Sun Valley Idaho Condo Rentals offer variety, ideal location, and great value. From studios for the intimate getaway to five bedrooms to accommodate a family vacation, there is something for everyone and every type of budget. Enjoy a range of amenities in the privacy of your own abode. Discover ideal Sun Valley ID Condos here. Keep the whole family together with two queen beds and sleeper sofa, sleeps up to 6. Features Flat-Screen TV, mini fridge, WiFi & microwave. Plus, indoor pool & hot tub. 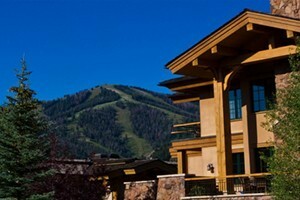 Located close to everything, these "condo-homes" are the most luxurious in the Sun Valley area. On-property day spa "Zenergy" is voted in the Top 10 Athletic Clubs in the US. Alpine Lodging Sun Valley is the area's largest vacation rental company, with 100+ vacation rentals in Sun Valley, Ketchum, Warm Springs and Elkhorn. An extensive array of 1,2,3 & studio vacation rentals around Sun Valley and Ketchum. Customize vacation packages with our lodging and activities to suit your needs. These well appointed condominiums, close to Bald Mountain, have full kitchens, garages, laundry facilities & fire places. Outdoor hot tub on site! Offering a variety of luxury rental properties and amenities perfect for your next summer or ski vacation in and around the resort area. 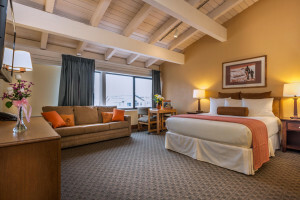 Book with the experts at Sun Valley Luxury Lodging for the ultimate vacation experience. Opulent condos & townhomes with high end amenities. Your ultimate resource for vacation rentals, concierge, events planning & property management services in the Sun Valley area! Connect with travelers planning a visit to Sun Valley Lodging.